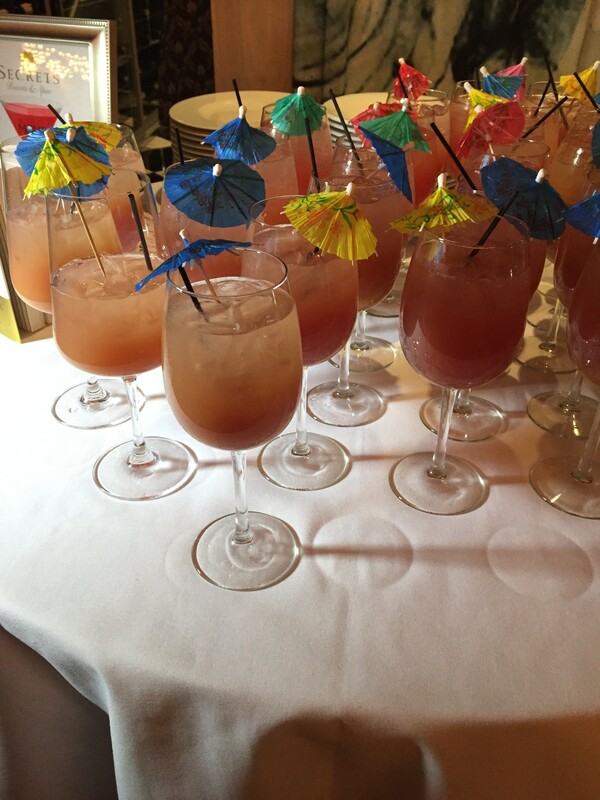 TheMoms & Secrets Resorts hosted a Mamarazzi Event in Hunt & Fish Club NYC. 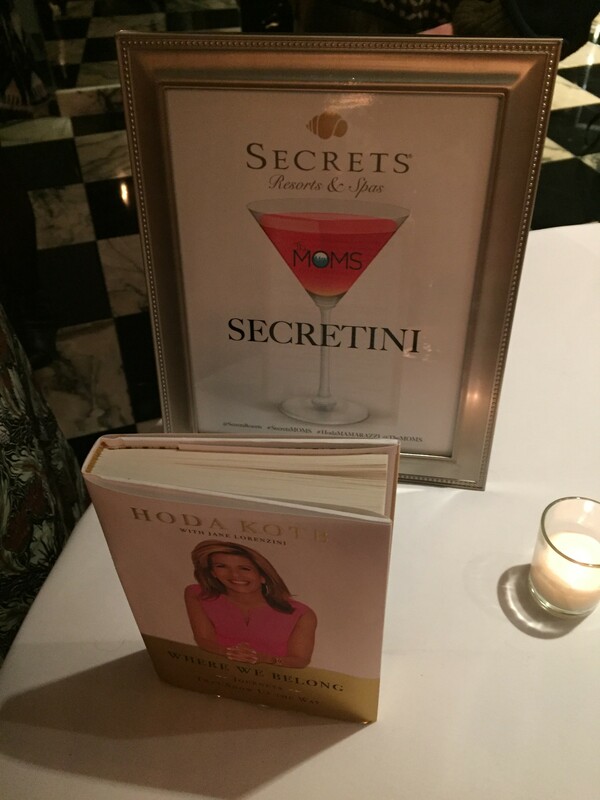 We gathered to celebrate Hoda Kotb’s new book “Where We Belong.” The book is inspiring to just about anyone, the book is a collection of stories Hoda writes about different people who found where they belonged in different ways. By following passion,gut,and what they felt in their hearts.As a young mother who is growing and learning each and everyday this book has inspired me to think and analyze where I Belong! @SecretsResorts served these chilled Secretini they were absolutely delicious and sweet. So great to be around so many inspiring powerful women. Hoda’s words touched everyone in that room. She is truly amazing.